 Cowboy Versus Samurai is a modern-day comedic take on the Edmond Rostad classic, Cyrano de Bergerac. Our protagonist Travis Park is the only Korean American in the dusty cowboy town of Breakneck, Wyoming. When the beautiful and clever Veronica Lee moves to town to fill the post of science teacher, he’s immediately smitten – until she reveals that she only dates white men. Travis must choose whether to ally with the “cowboy”: the handsome gym teacher, Del; or the “samurai”: best friend, and militant Asian of unknown origin, Chester. He must choose between the Asian and the American within himself in the pursuit for love that may only be as real as the love letters he writes on behalf of someone else. 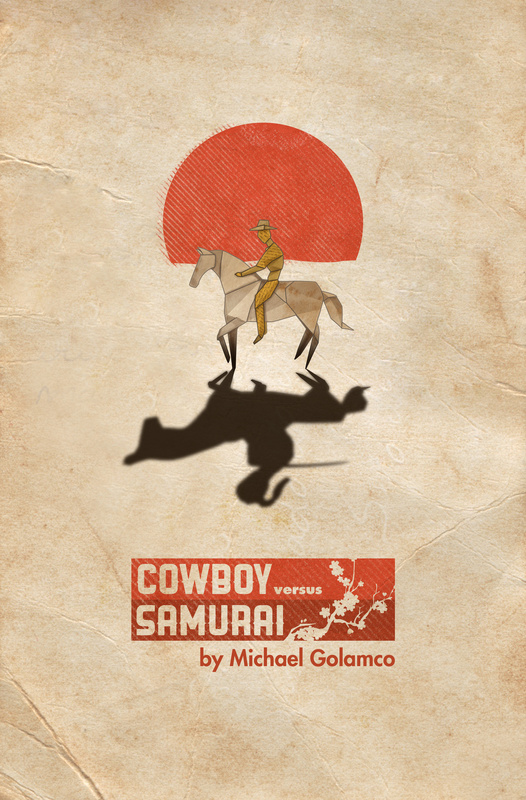 Cowboy Versus Samurai was presented at MOTEL in the EPCOR CENTRE for the Performing Arts from November 13 – November 22nd 2014. Click here for details.